Use it freely! 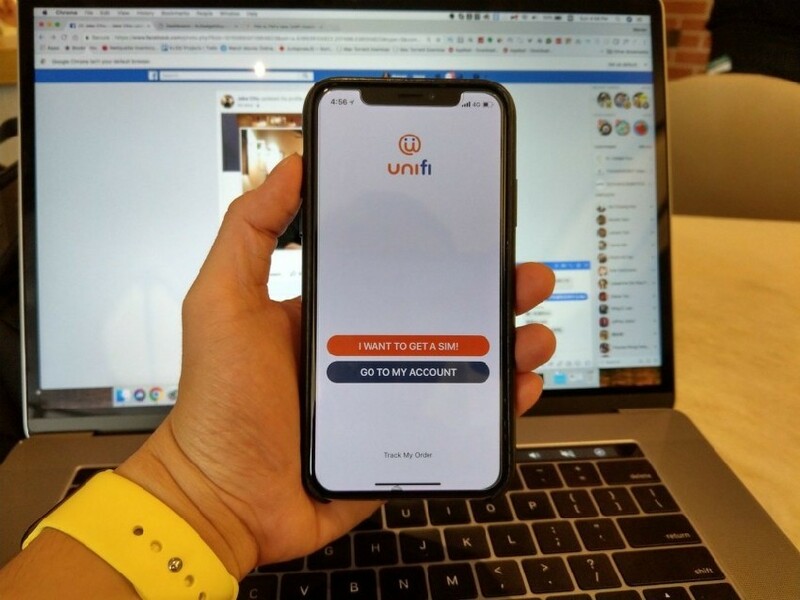 Stay connected anytime, anywhere. 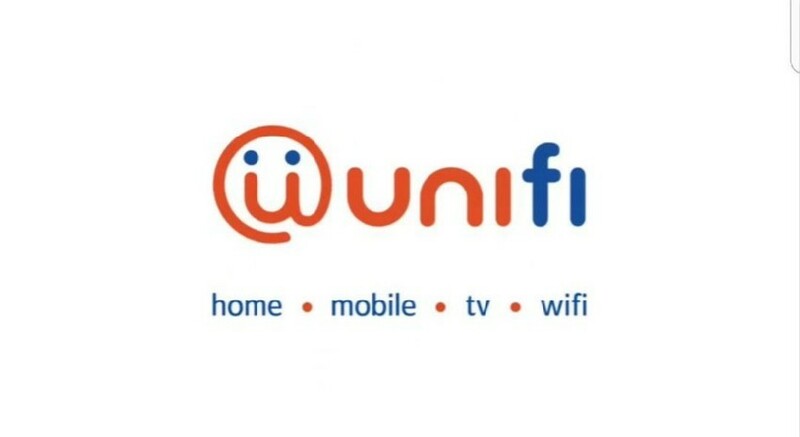 Plug & Play with unifi Wireless Broadband. Noinstallation. Share your connection with up to 64 gadgets all at once. One device and one plan is all you need. Enjoy 60GB freely every month. ©2016 大馬最讚. All Rights Reserved.